The accessory has two outlets of its own, plus a 2.4-amp USB port for charging iPhones, iPads, and other electronics. The product connects to Wi-Fi, eliminating the need for any sort of hub. Each outlet can be controlled separately. In addition to HomeKit/Siri, the product supports Amazon Alexa and Google Assistant, all three of which can be used to integrate gear into complex scenes and automations. The ConnectSense iOS app provides some additional details, specifically consumption monitoring and how long something has been plugged in. 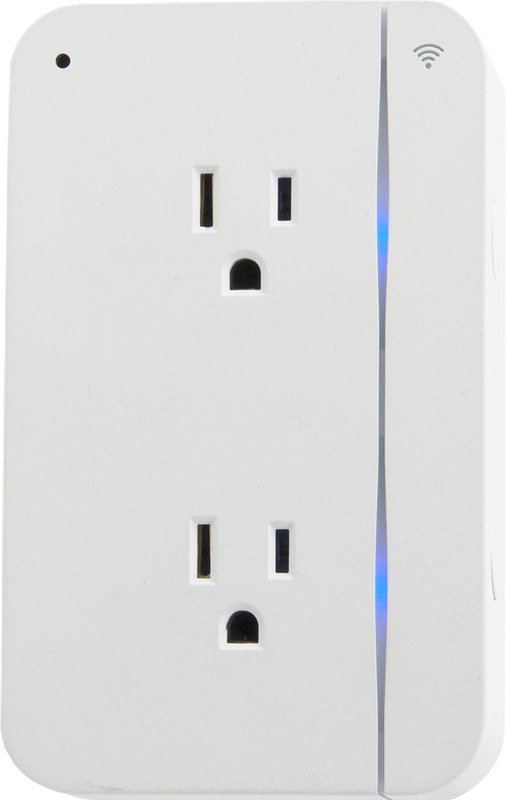 The Smart Outlet 2 costs $59 and will be available through Amazon or direct from ConnectSense.